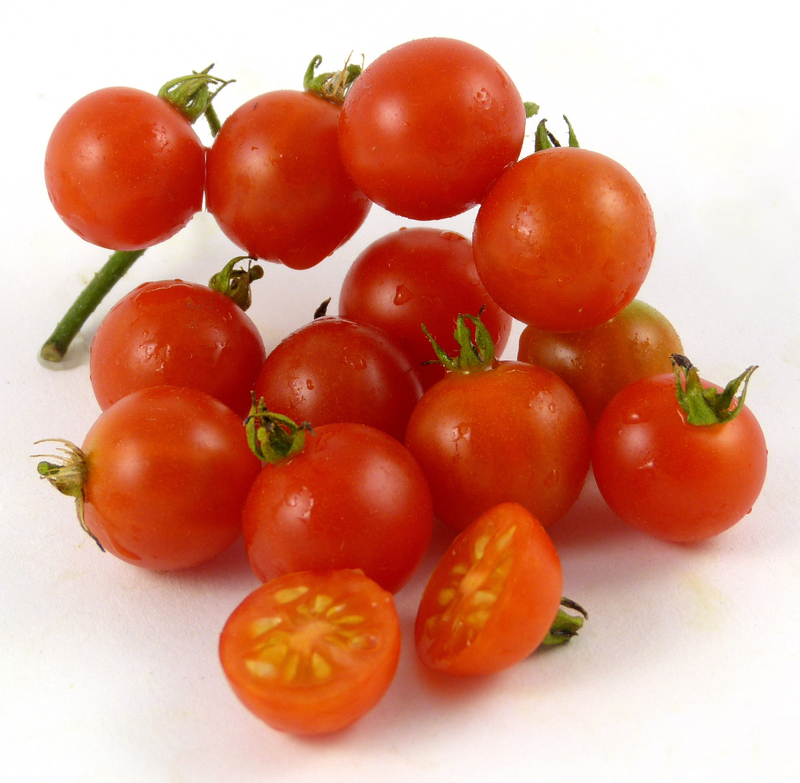 “Hawaiian” is one of my favorite-tasting currant/currant-type tomatoes. It has the sweetest flavor of any I have tasted thus far. 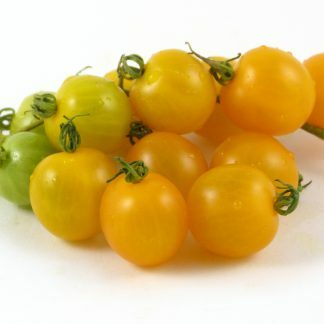 I first learned of this variety from a friend who grew only Hawaiian and Brandywine. She said it was sweet and delicious…and she was right! The plant itself seems a trifle daintier in growth habit than many of the other currants, but reportedly it has late blight resistance. For eating out of hand, Hawaiian and Coyote are my first picks among currant tomatoes. Hawaiian's fruits are more of an orange-red than the other red currants and currant-types I have grown. Pretty little gems. 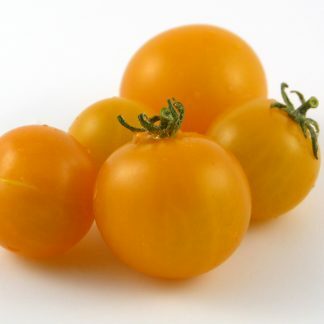 NOTE: Seeds for currant tomatoes at times seem to take longer than other types to germinate, so please be patient while waiting for the seedling to appear.